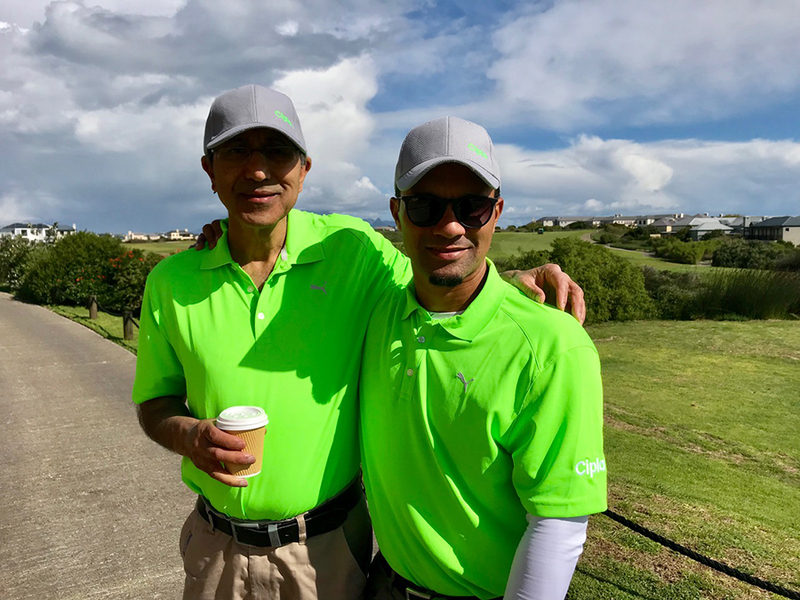 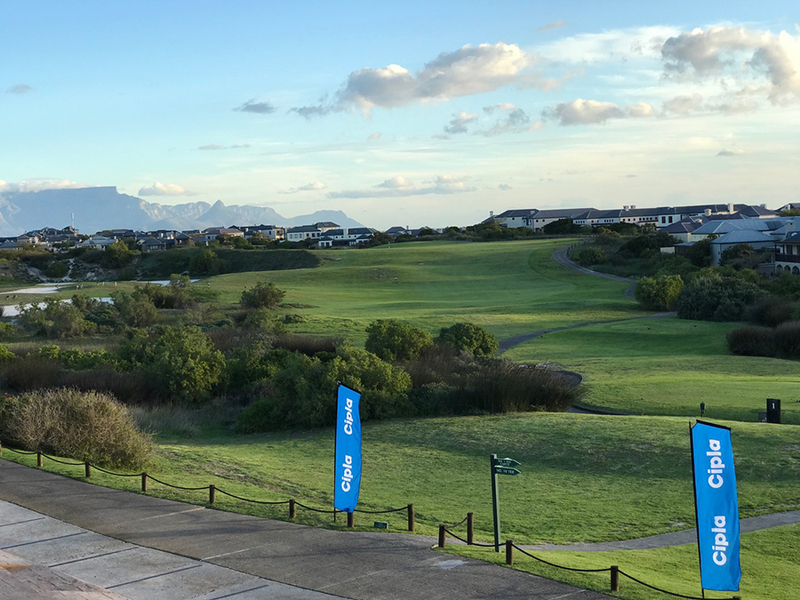 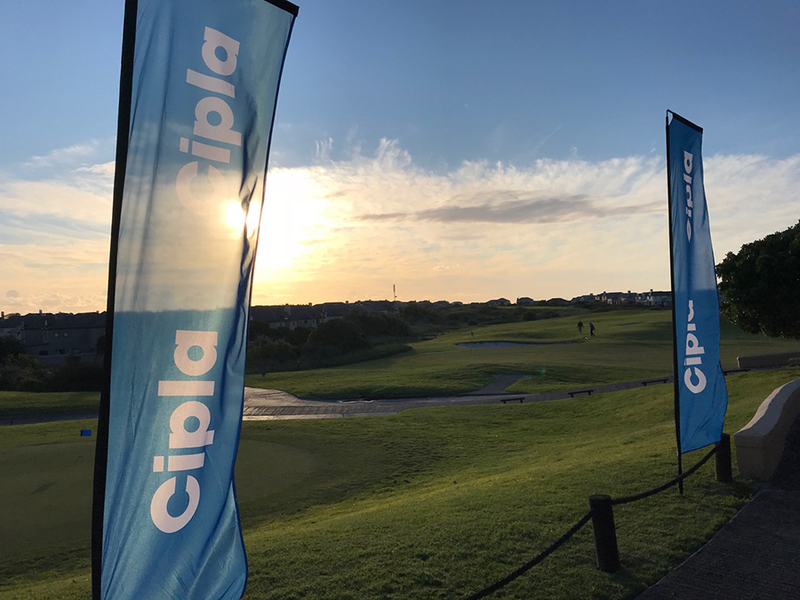 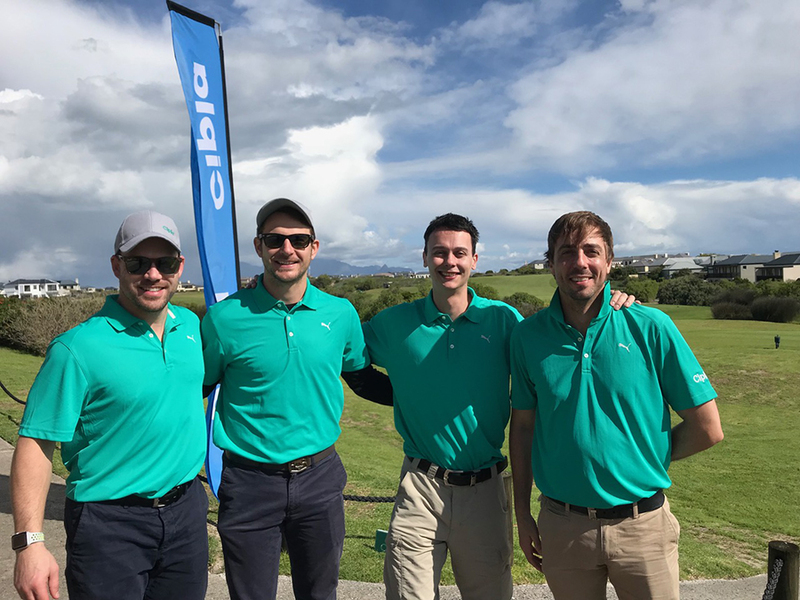 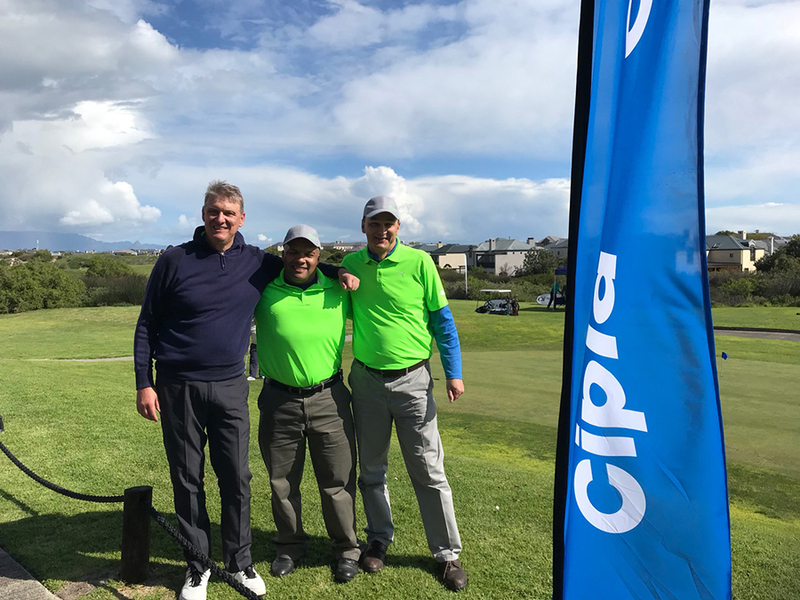 A beautiful spring day greeted the guests of Cipla Pharmaceutica for their annual Golf Day at Atlantic Beach Country Club. 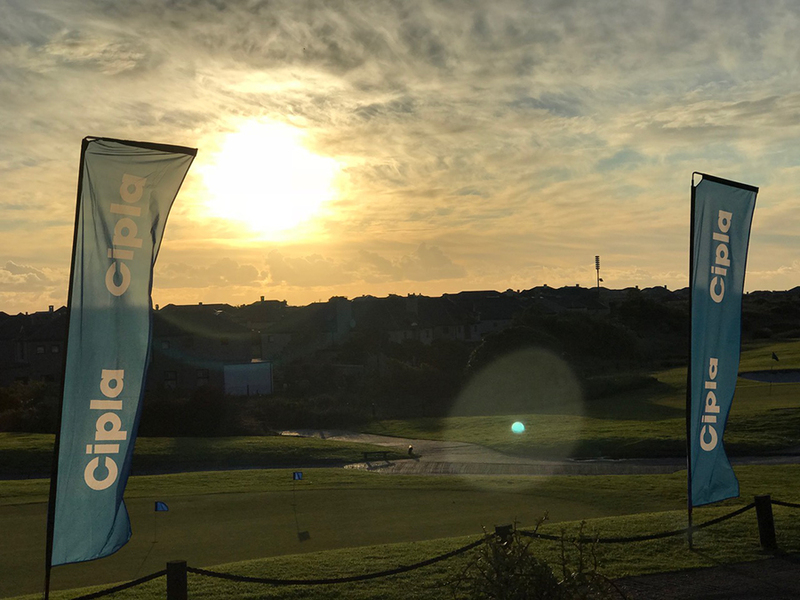 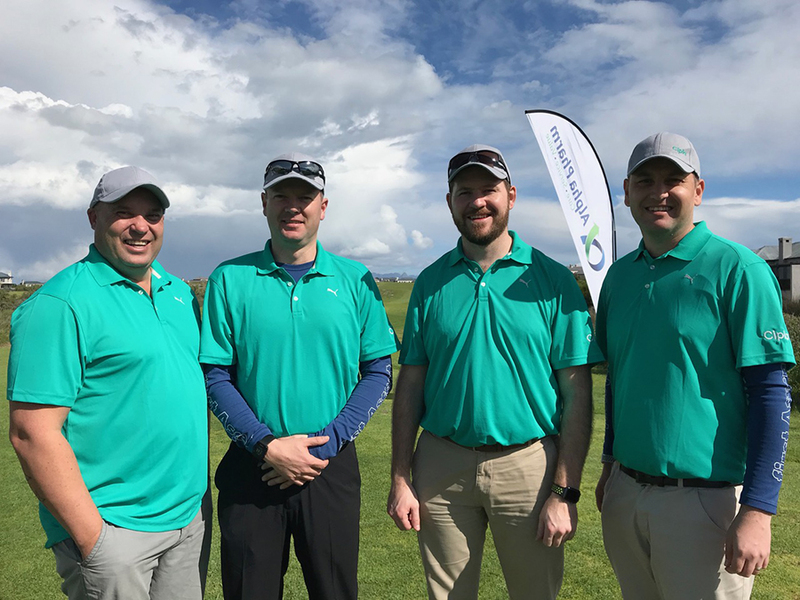 The 80 players teed up in a Four-Ball Alliance format and were entertained by Cipla and their sponsor partners Alpha Pharm, XProcure, SAP, ComputAssist, Cipla MArketing and Cipla Sales at various holes along the golf course. Guests reminisced on the stories of the day over drinks in the Legends Bar followed by prize-giving in the Atlantic Room. 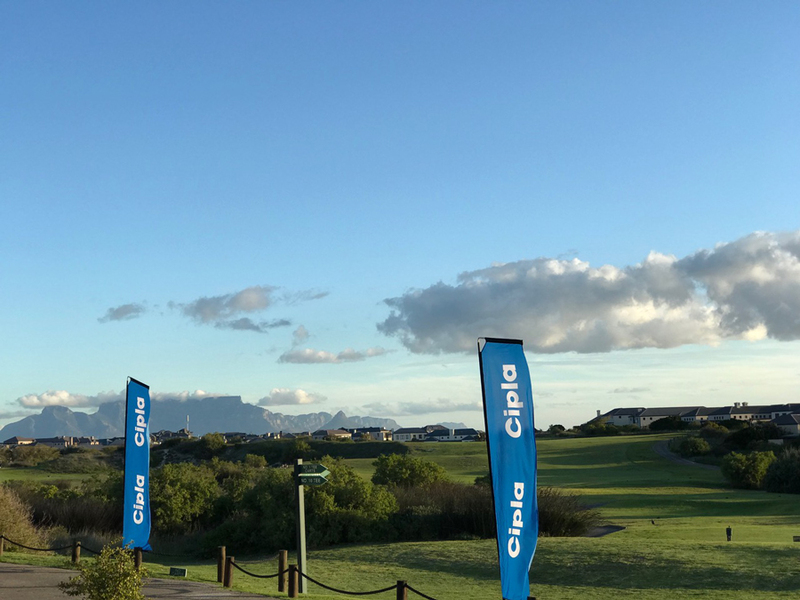 It was our great pleasure to welcome you all to Atlantic Beach Country Club.